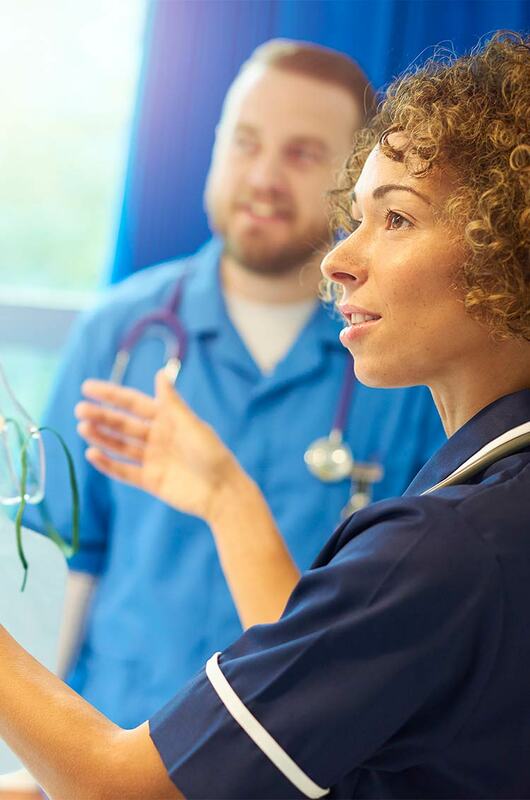 Baylis Education offers world-class training for healthcare professionals of all experience levels, to advance their practice and stay at the forefront of the evolving healthcare industry. Innovative hands-on simulation and instruction delivered by renowned faculty provide an in-depth understanding of emerging clinical solutions that translates seamlessly back into the lab. Develop new and revolutionary techniques with leading-edge solutions for achieving left atrial access from any approach. This one day, personalized workshop includes both didactic and hands-on training. Baylis Education offers additional programs such as satellite symposia and workshops, and other events at a number of conferences and symposia around the world.